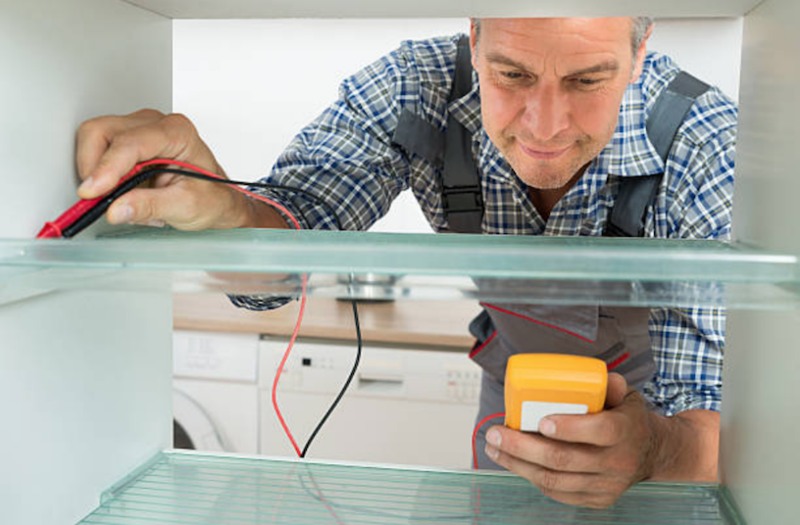 FRIDGE & FREEZER REPAIR YOU CAN TRUST! "FRIDGE REPAIR SO FAST, YOUR ICE CREAM WON'T MELT!" A company who does Refrigerator Repair in Stamford is not hard to find. However, a company who provides a 100% satisfaction guaruntee on Sub Zero, Sears, and Kenmore appliances, and any other brand you can think of, is! When your fridge breaks, you need service, fast! If we told you we could come out the same day, would you call us? Well we can, so pick up the phone and give us a ring. There are many things that can go wrong with a fridge. Some of them even have a touch screen, and while that certainly seems like a great feature that can wow your guests, it also comes with a plethora of issues. Same day service is crucial for calls about broken fridges since all of your food might spoil if it is not repaired quickly. So call us now at (203) 292-1982 and we will answer or if we are busy with other customers we will return your call promptly. Avoid buying fridges with high-tech touch screens since these tend to wear out and require repairs frequently. Never leave your fridge door open for extended periods of time. This will cause the motor to run continuously which will potentially harm the motor in the long term. When you clean your fridge, do not spray cleaning solution into any areas that look like it may be for ventilation or lighting. Use ice and water machine with care, since these parts tend to be used a lot and can wear out quickly if treated too roughly. Sometimes we get asked if a repair can be made at home without a professional. These customers like to watch a lot of "do-it-yourself" videos online. Trust us, those videos are made by pros who are experienced, and they make it look a lot more easy than it usually is. Also, if you mistakenly watch a video that is not your exact appliance year make and model, you may end up doing it wrong and in the end will have to give us a call anyways. Parts can easily become more damaged than they were before, costing you more money in the long run. Certain repairs are actually somewhat dangerous, and if you don't know what you are doing, you can get electrocuted! In many cases, in the time it takes you to look up the proper DIY video, and attempt the repair yourself, we could've already had your washer, dryer, or garbage disposal fixed! 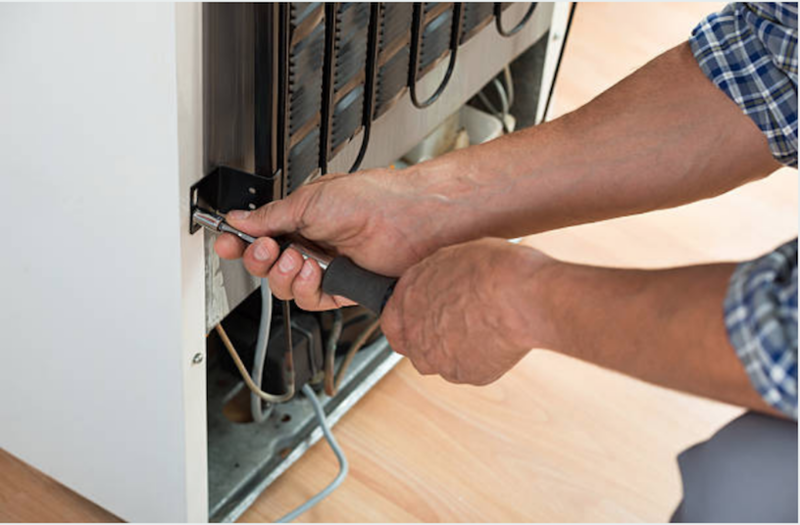 Fixing an appliance yourself is no easy task and side-effects often include headaches, bruised hands, broken tools, and instant regret. If you think someone in your household is going to attempt a DIY repair that should really be left to the pros, please contact at (203) 292-1982. We will talk them out of it, and save you time, and money! For many years we've repaired appliances of all kinds across Stamford. With a great community, we truly care for our clients and we have always loved the town festivities and attractions. When it comes to enjoying the downtown excitement, we enjoy it right along with our clients. If you ask the locals who they recommend, we are always the #1 company for appliance repairs. Being family owned, we really take pride in serving our city and the families who live here. 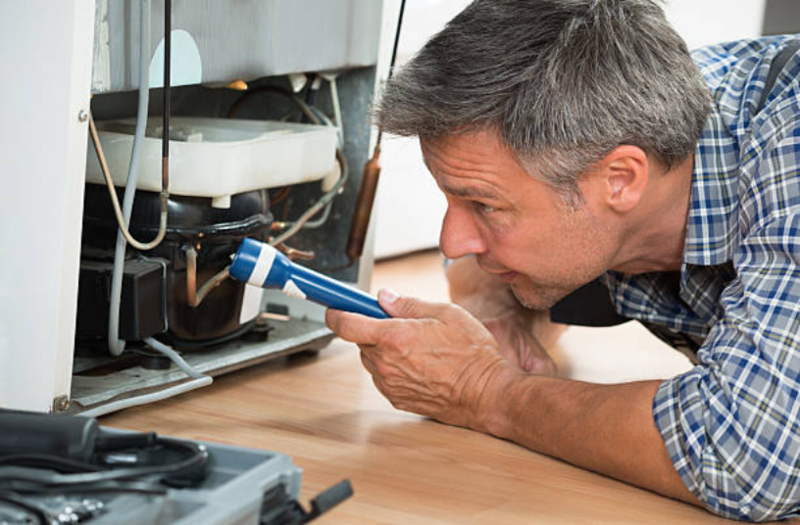 We get a lot of questions quite often from our clientele on refrigerator maintenance and repairs in Stamford CT. We strive to fill our clients needs and we listen to what they have to say. So, we have compiled a Frequently Asked Questions for Refrigerators that anyone can reference at any time to increase their knowledge of their kitchen appliances as well as our company and what we offer.